More big news from the Hollywood Pantages this week: Lena Hall will reprise her Tony Award-winning performance as Yitzhak in the highly anticipated national tour of Hedwig and the Angry Inch coming this fall. She joins Darren Criss on the tour, November 1 – 27, 2016. In addition, Hall will also play the role of Hedwig for one performance a week in San Francisco and Los Angeles. It is rare a Tony Award winner to go on national tour, and historic for the same person to play both Hedwig and Yitzhak. Deaf West Theatre’s Tony-nominated production of Spring Awakening has launched a Kickstarter campaign to raise money for the cast to perform on the Tony Awards June 12. You can read more about their journey at www.GetSpringOnTheTonys.com and help support them. 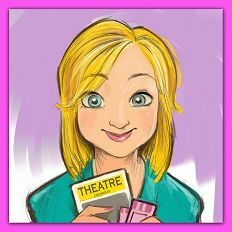 Contributions to Deaf West Theatre's Kickstarter are tax deductible. “The past few weeks have been a thrill for Deaf West and everyone at Spring Awakening,” said D.J. Kurs, artistic director of Deaf West Theatre. “We are not in the business of theater-making for awards recognition, but being recognized and remembered by the Broadway community, particularly in this season of diversity, is something to treasure,”. It’s Los Angeles, 1944. 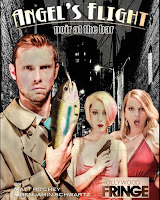 A girl’s gone missing, but L.A. detective Duff McKagan is hot on this swell doll’s trail, barking up the wrong trees and other such noir-ish clichés. But things aren’t always as they seem in the City of Angels, and the chase becomes a downward spiral of betrayal, murder, and the deadliest drug of all: marijuana. Featured in the cast are Schoen Hodges, Sarah Haworth, Allison Miller, David Lee Garver, Michael Onofri, Ben Blonigan, Kelly Stevenson, Rebecca Reaney, Brin Hamlin, Heath Butler, Benjamin Schwartz, Bradley Benz, and Madeleine Heil. For audiences 21 and up. Tickets: http://hff16.org/3353. 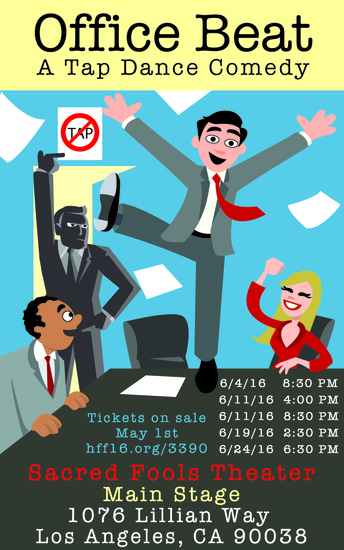 Tap Overload is premiering a new original tap dance story show at the Fringe, June 4 – 24 at Sacred Fools Theater Main Stage. Office Beat is a light-hearted, toe tapping, family-friendly dance comedy with original music by Andrew Van Vlear and directed & choreography by Gabe and Mindy Copeland (additional choreography by Dianne Walker and Hiroshi Hamanishi) Tappy workers once happily shuffling through their days are in for a dramatic flap ball change when the arrival of a new Boss brings a strict no tap dance policy. An office revolt breaks out as everyone unites to bring tap dance back to the office. 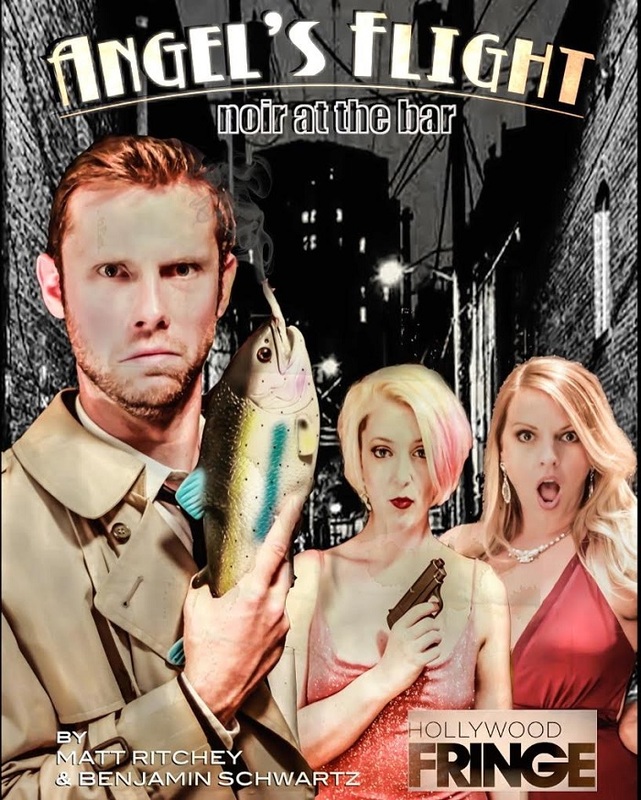 Cast includes Maddy Beadle, Clarissa Yoshiko Chun, Gabe Copeland, Mindy Copeland, Hilary Cunningham, Racquel Dirckze, Heidi Drinkward, Erin Esparza, Jimmy Fisher, Mark Marchillo, Aaron Pardini, Brooke Paulsen-Zelus, Gary Roberts, Valerie Rockey and Angela Todaro. Running time: 60 minutes. Tickets: http://hff16.org/3390. For more about the show, visit www.tapoverload.com. 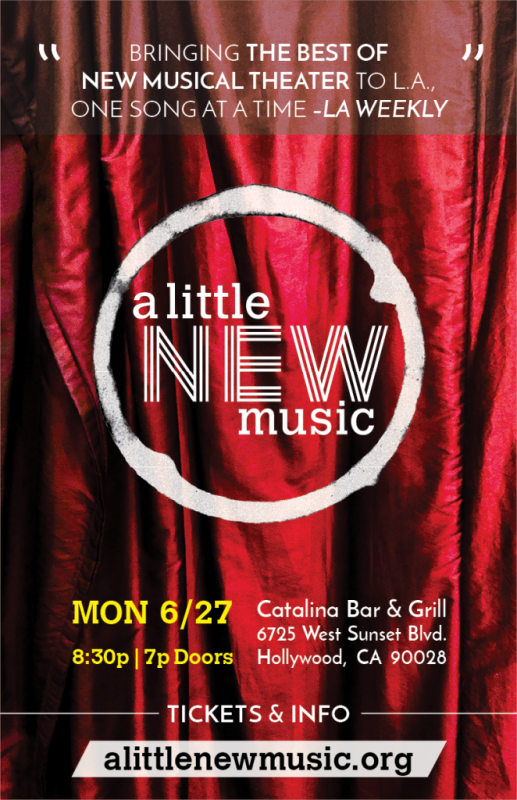 The popular concert series A Little New Music moves to Catalina Bar & Grill in Hollywood for its next concert performance on June 27. 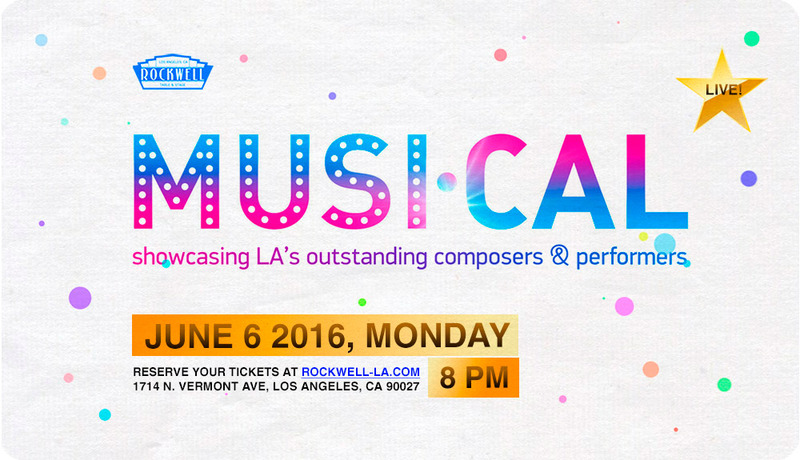 “We are excited to join the ranks of many Broadway and jazz greats who have created some exceptional musical moments at this Los Angeles institution.,” says ALNM co-founder, Christopher Maikish. 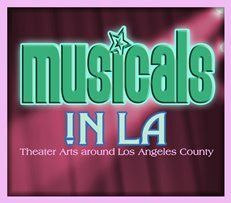 “And in that spirit, we invite our audience to experience our innovative series anew at the Catalina, whose motto is, ‘only the best music has to offer.’” Tickets: 323-466-2210 or www.TicketWeb.com. For more info, visit www.alittlenewmusic.org. Performed by: Nick St. Maria, Romy Sperling, John Dantona, Stephen Stewart, Judi Stewart, Annie Reznik, and Milli Miereanu. 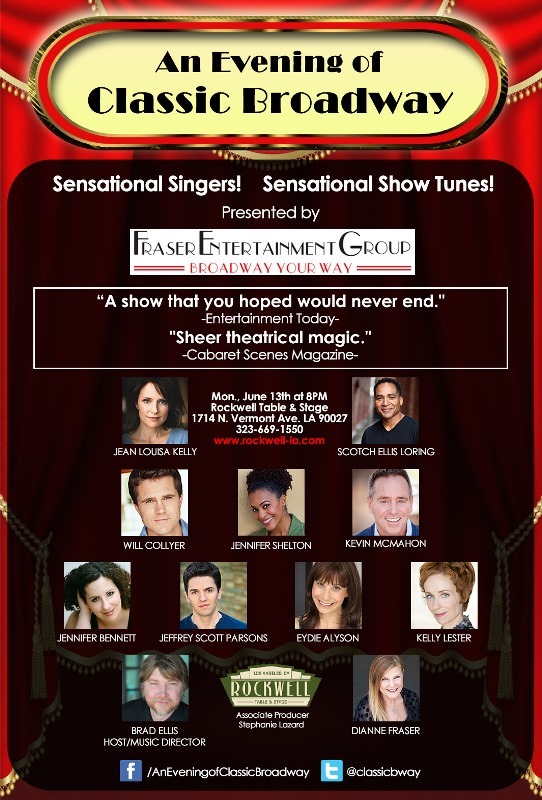 Performed by: Graydon Schlichter, Lindsay Anne Braverman, Lauren Holiday, Margaret Glaccum, and Carey Matthews. For more info, go to www.lafestival.org.